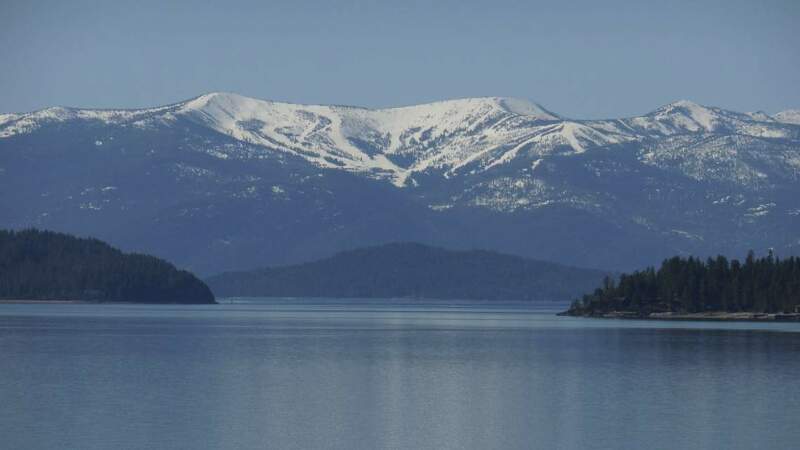 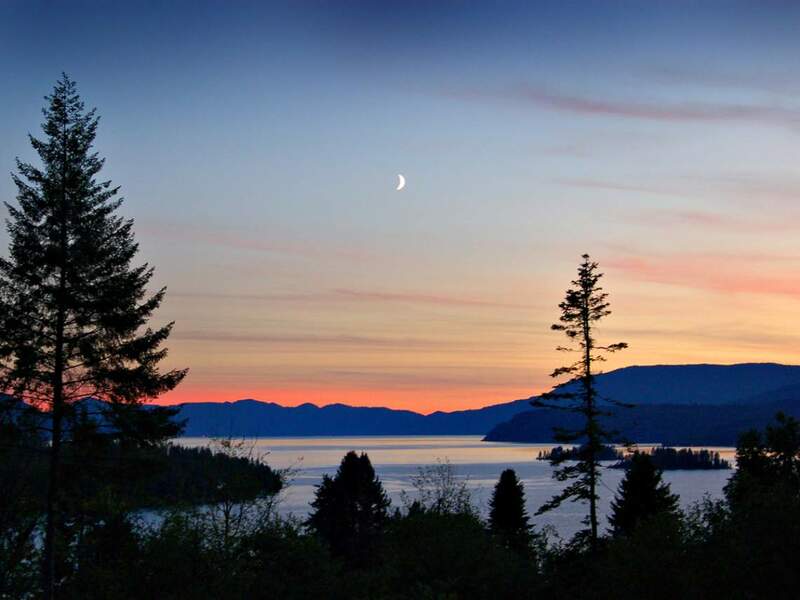 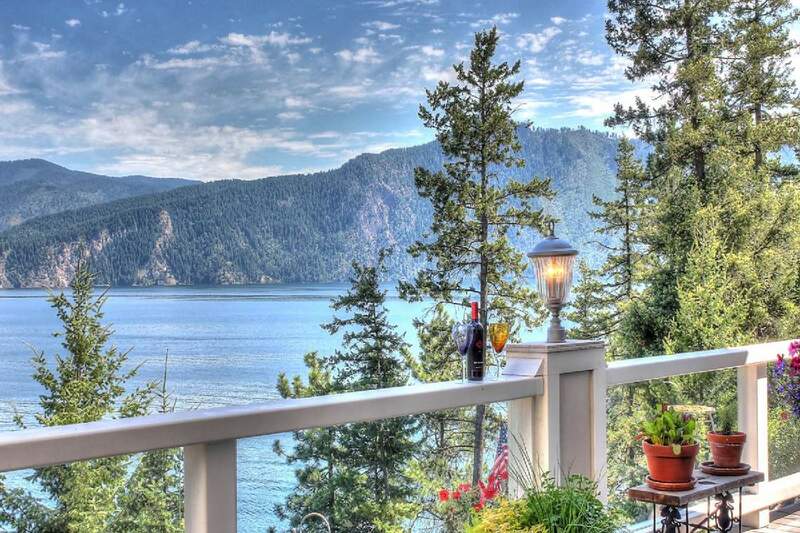 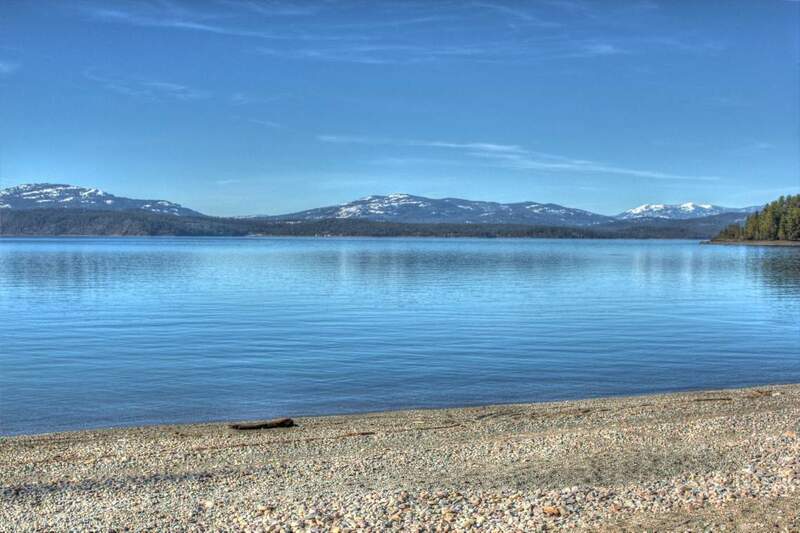 Surrounded by natural beauty, Sandpoint is nestled at the northern tip of Lake Pend Oreille between the Selkirk and Cabinet mountains in the middle of the Idaho Panhandle. 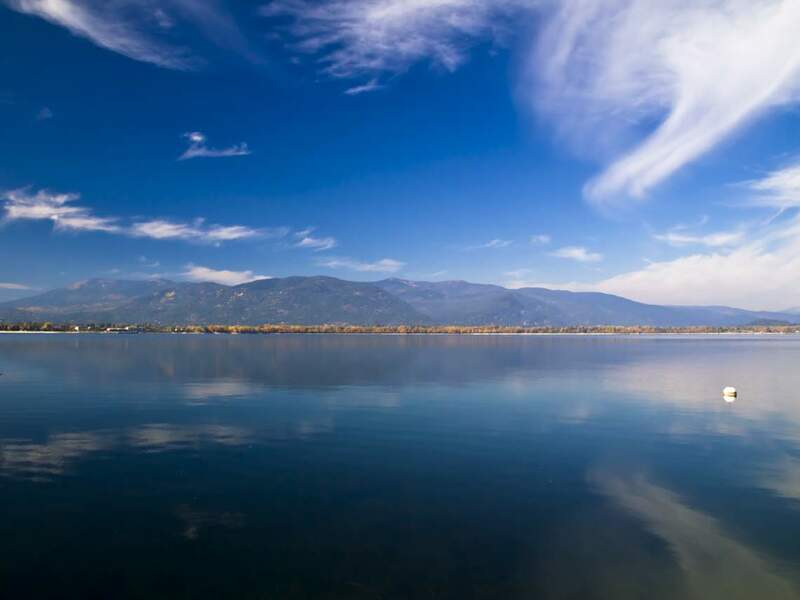 Sandpoint is home to a thriving arts community and vibrant downtown, with activities and special events planned all year long. 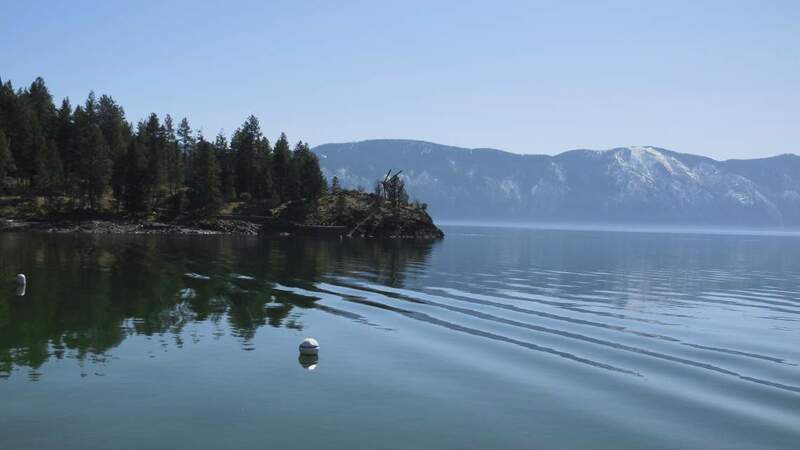 The town is located 80 miles northeast of Spokane, Washington, 50 miles from Canada, and a 7-hour drive east of Seattle. 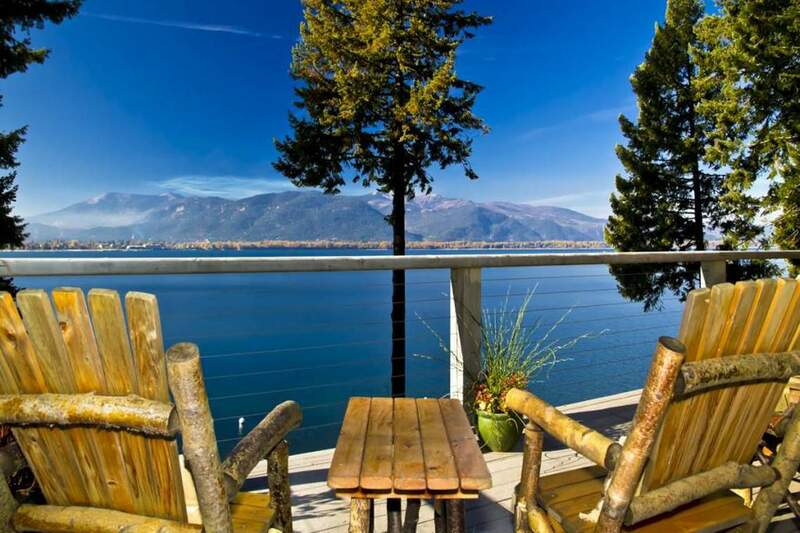 About 7,500 people live in Sandpoint, and a total of 36,000 live in the Bonner County. 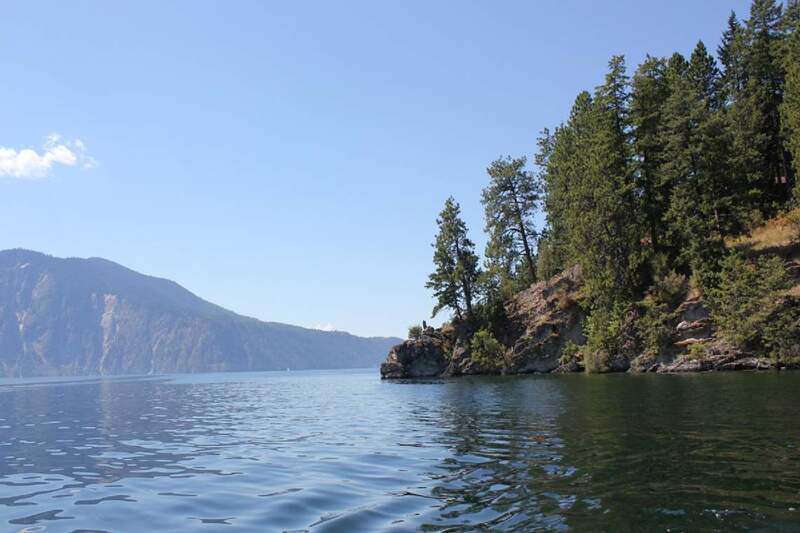 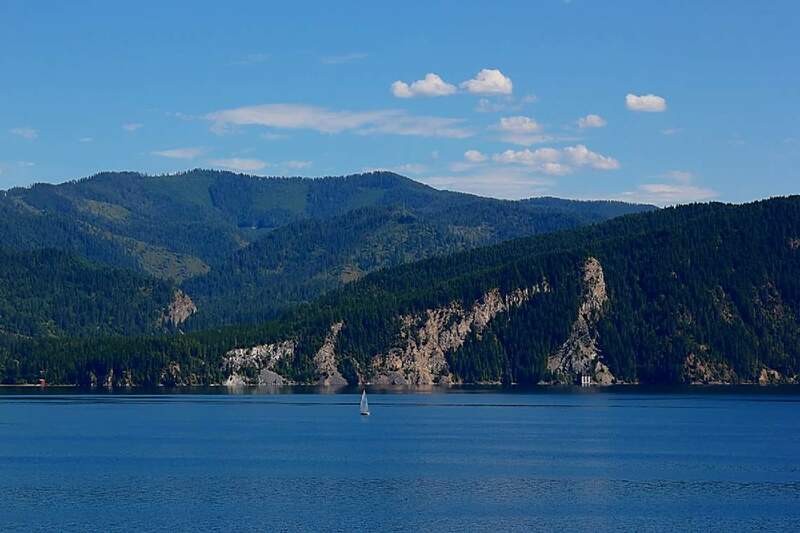 Lake Pend Oreille is the largest lake in Idaho, measuring 43 miles long and a maximum of 1,100 feet deep. 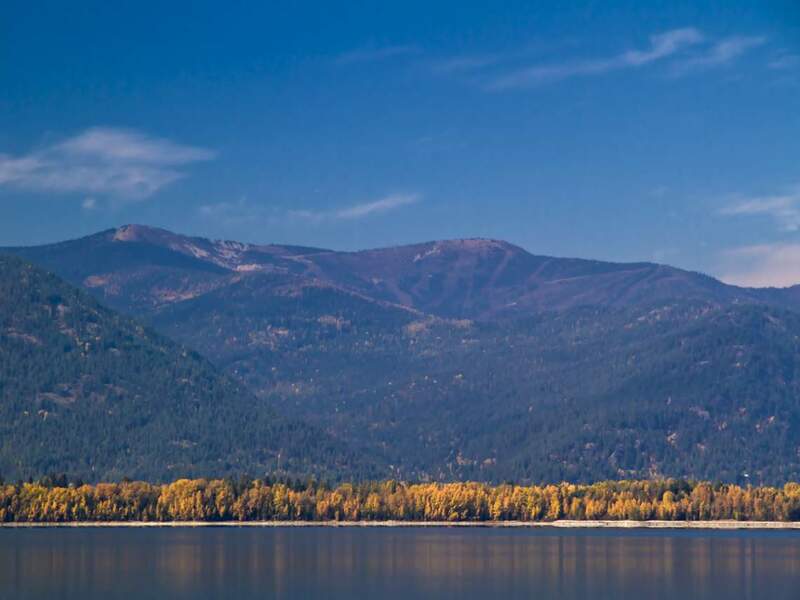 Sandpoint is surrounded by the Kaniksu National Forest. 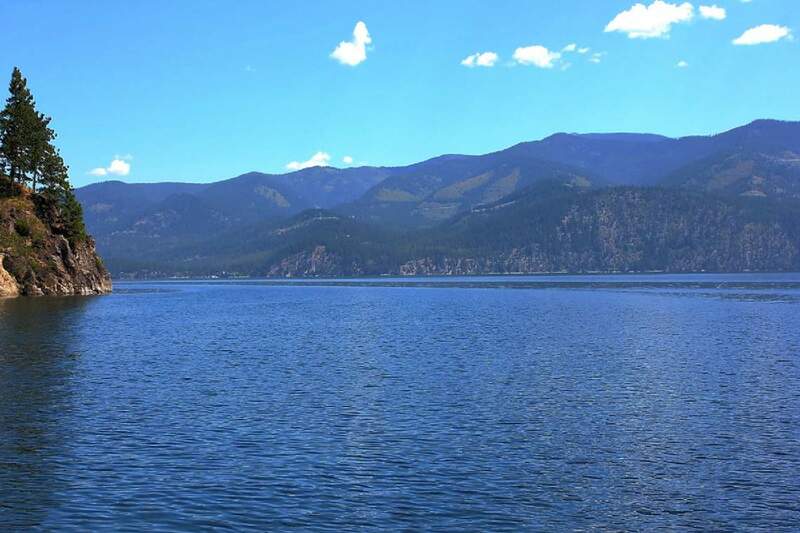 The winter climate here in the frontal ranges of the Rocky Mountains is milder than is found to the east. 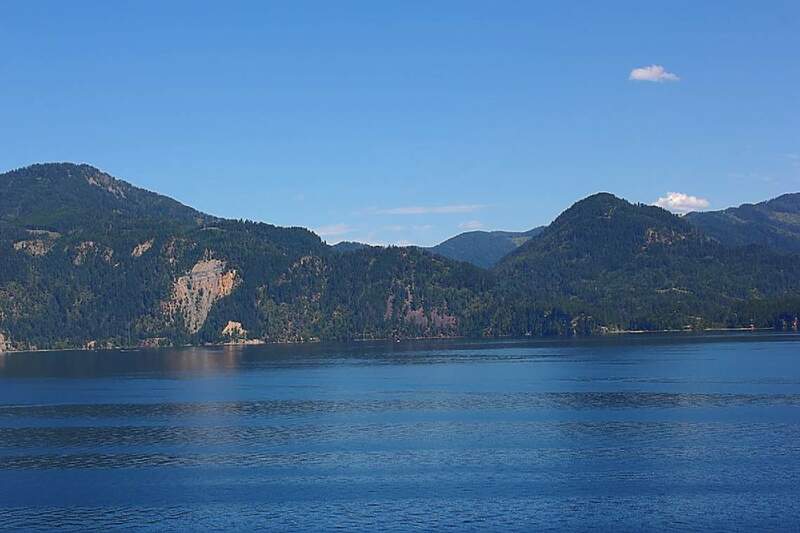 Summers tend to be dry and clear, with pleasant temperatures and a lack of humidity.